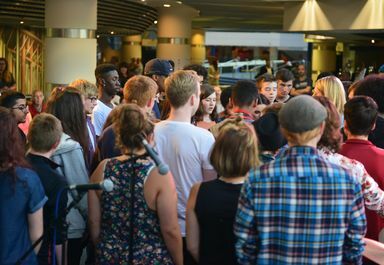 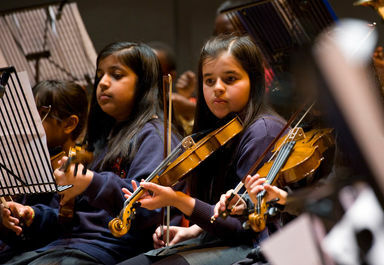 Discover more about our community projects, which inspire young people and adults through musical opportunities and performances. 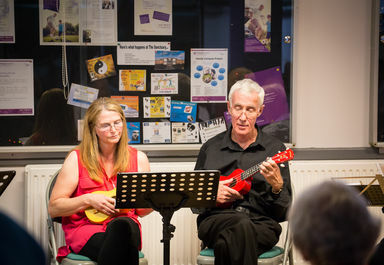 Find out about Symphony Hall’s ambitious project to connect Ladywood residents to music. 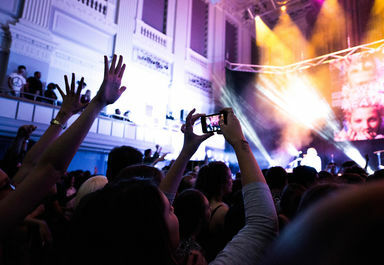 Town Hall and Symphony Hall may be city centre music venues, but we create musical memories for many across the Midlands.